–Amy Reeder & Brandon Montclare (Rocket Girl) – Be on the lookout for Amy and Brandon signing Rocket Girl, which is currently up to issue 6. This exciting start to a new story arc is taking the series in a bold new direction. You might remember Amy from her artwork in Batwoman and Fool’s Gold. 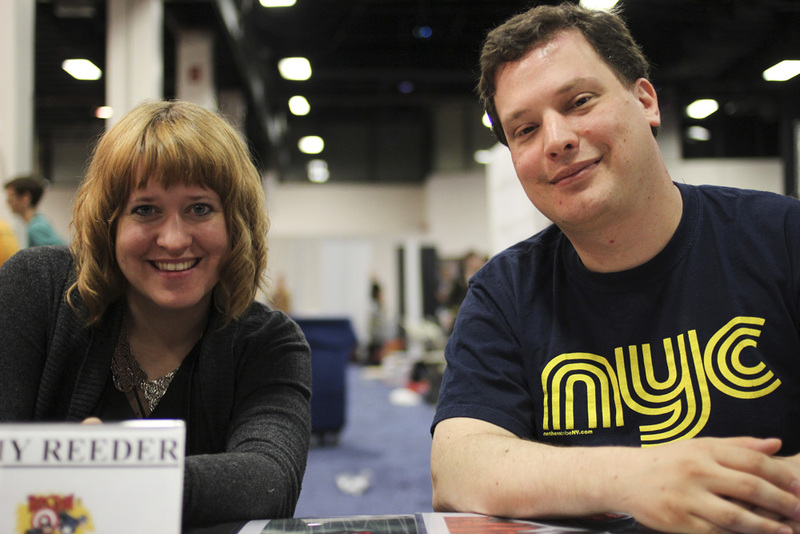 You may have also listened to Amy and Brandon on the Midtown Comics Podcast, or met them at one of our signings last summer! –Becky Cloonan (Gotham Academy) – An award-winning illustrator who has worked with Vertigo, Dark Horse, and Marvel Comics, Becky Cloonan is a very accomplished artist. She has recently transitioned to writing and is currently co-writing Gotham Academy for DC Comics as well as the science fiction horror Southern Cross for Image Comics. Becky is also a friend of Midtown Comics, and you may have met her and Shaun Simon at a signing of True Lives of the Fabulous Killjoys, or listened to her on an early episode of the Midtown Comics Podcast! –Brian Michael Bendis (Powers, Ultimate End) – Brian pioneered Marvel’s Ultimate line of comics and has spearheaded the ULTIMATE SPIDER-MAN series since its release back in 1999. Brian is also known for his Eisner award-winning comic series Powers, as well as Guardians of the Galaxy. He’s another friend of Midtown Comics, and was recently on the Midtown Comics Podcast with Michael Avon Oeming discussing the Eisner Awards and the new Powers TV show! –Charles Soule (Death of Wolverine, Civil War) – Charles has done incredible work with She-Hulk, Inhuman, and Death of Wolverine for Marvel Comics, Letter 44 from Oni Press, and Superman/Wonder Woman and Swamp Thing for DC Comics. Besides being the man who killed off Wolverine, he’s also a good friend of Midtown Comics and signed issues #1-#4 of our DOW Connecting Variants! -Chris Claremont (X-Men, Nightcrawler) – Chris is best known for his work on Marvel Comics’ Uncanny X-Men and X-Men Days of Future Past. He is also the creator of legendary characters such as Gambit and Mystique. Chris is currently working on Nightcrawler for Marvel Comics! Chris Claremont is a living legend that you’ll definitely want to meet at Special Edition: NYC! 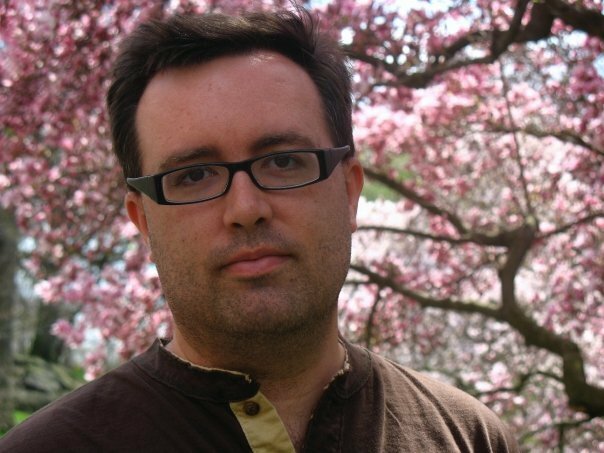 –Fred Van Lente (Ivar Timewalker, Resurrectionists) – Fred’s work began with The Incredible Hercules and Cowboys & Aliens, which was used as the basis for the film, and went on to work on The Amazing Spiderman, Archer & Armstrong, Conan the Avenger, and many others. He is now the creator of his own series called the Resurrectionists which debuts this November from Dark Horse Comics. 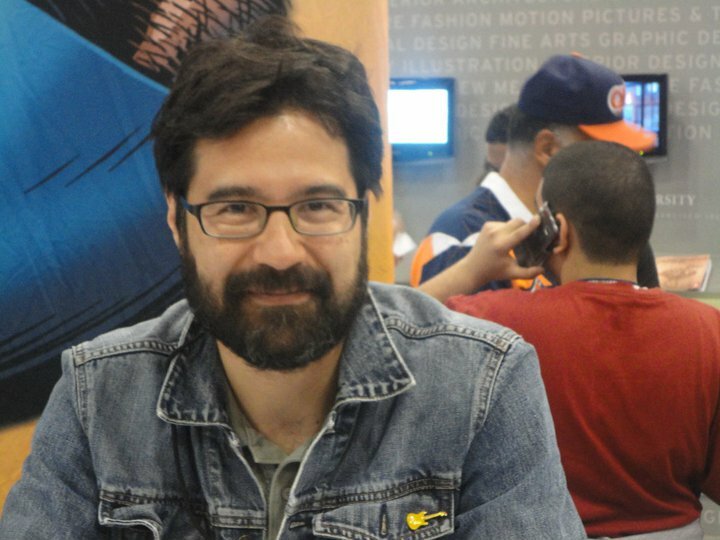 -Greg Pak (Batman/Superman) – Greg is best known for writing Action Comics and Batman/Superman for DC Comics as well as Planet Hulk and Storm for Marvel. He also wrote a popular graphic novel called Code Monkey Save World based on internet superstar musician Jonathon Coulton. Greg has also written Make Comics Like The Pros with Fred Van Lente. -James Tynion IV (Batman Eternal, UFOlogy) – James is one of the lead writers of the popular Batman line, Batman Eternal, for DC Comics and has also written backup stories in the pages of Batman and Detective Comics. He is also the creator of several BOOM! Studios series including THE WOODS, MEMETIC, and the upcoming UFOLOGY. -Jason Latour (Spider-Gwen, Southern Bastards) – Jason is the co-creator and artist of Southern Bastards with Jason Aaron. He also scripts and co-created Spider-Gwen at Marvel Comics. His past art projects include Django Unchained and Wolverine. Jason has also had writing duties on Wolverine, The X-Men, and Winter Soldier. -Marguerite Bennett (A-Force, Angela: Asgard’s Assassin) – Marguerite writes for DC Comics, Marvel, and Boom and has been working with comics for 2 years now. She has worked with Scott Snyder on the Batman Annual, Angela: Asgard’s Assassin with Kieron Gillen, and Injustice with Tom Taylor. She has worked with a wide variety of characters including Lobo, Lois Lane, Batgirl, Earth 2, and Joker’s Daughter for DC, Lady Deathstrike and Maximum Ride at Marvel, and FOX’s Sleepy Hollow at Boom. -Peter David (X-Factor, Spider-Man 2099) – Peter is a prominent comic writer best known for his work on X-Factor, Spider-Man 2099, and Crazy 8 Press. -Scott Snyder (Batman) – Scott Snyder’s claim to fame is his incredible work on the Harvey and Eisner Award winning series Batman and has also written American Vampire, Swamp Thing, and Severed. –MARVEL: Next Big Thing (Sat. June 6 | 10:30am-11:30am | Theater 1): Don’t miss exciting discussion on various Star Wars titles as well as some previews on a few of Marvel’s best upcoming series! Guests will include Brian Michael Bendis (All-New X-Men), Marguerite Bennett (A-Force), Peter David (Spider-Man 2099), and Charles Soule (Inhumans: Attilan Rising). –Image Comics: Where Creators Own Stories (Sat. June 6 | 11:45am-12:45pm | Theater 1): Various creators from Image Comics including Alex de Campi, Becky Cloonan, Brandon Graham, and Valentine de Landro present how to craft comic books Image Comics style! –Batman – Are You Ready for Dynamic Action? (Sat. June 6 | 2:15pm-3:15pm | Theater 1): Don’t miss your chance to chat with DC creators as they talk Batman and what the symbol of the bat means to them. Guest speakers include Becky Cloonan, Ray Fawkes, Brenden Fletcher, and James Tynion IV. 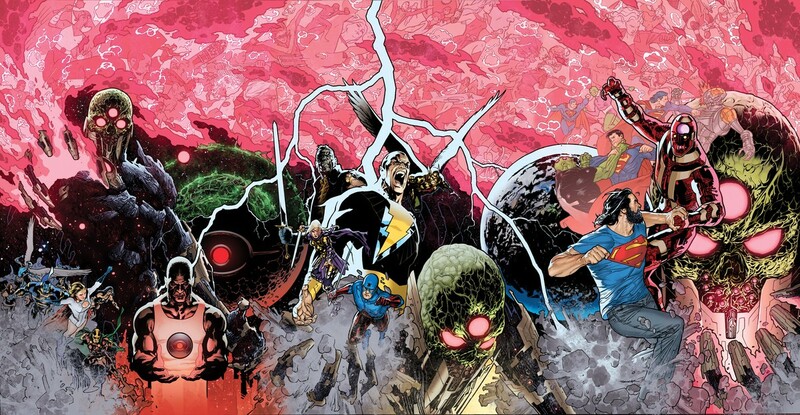 –The New DC Universe – Are You Ready? (Sun. June 7 | 12:00pm-1:00pm | Theater 1): It’s a bold new world in the DC Universe! Panelists including Becky Cloonan, Ming Doyle, Brenden Fletcher, Steve Orlando, Greg Pak, and Annie Wu will be discussing the new future of DC! –Valiant 25th Anniversary Celebration (Sun. June 7 | 1:30pm-2:30pm | Theater 2): Valiant’s 25th anniversary celebration begins at Special Edition: NYC! The star-studded lineup of Valiant heroes includes Bloodshot, X-O Manowar, Ninjak, and many others! Don’t miss this incredible opportunity to find out what’s in store for the future of the iconic Valiant Universe! –Image Comics: Where Creators Own Genre (Sun. June 7 | 2:45pm-3:45pm | Theater 2): The mainstream comics industry is no longer dominated by simply one genre and this is your chance to share your tastes! Whether your guilty pleasure lies within science-fiction or crime and investigation, Image Comics has just the books for you. Join Bryan J.L. Glass, Jason Latour, Simon Roy, Scott Snyder, and Jim Zub at this one-of-a-kind Image Comics Panel!